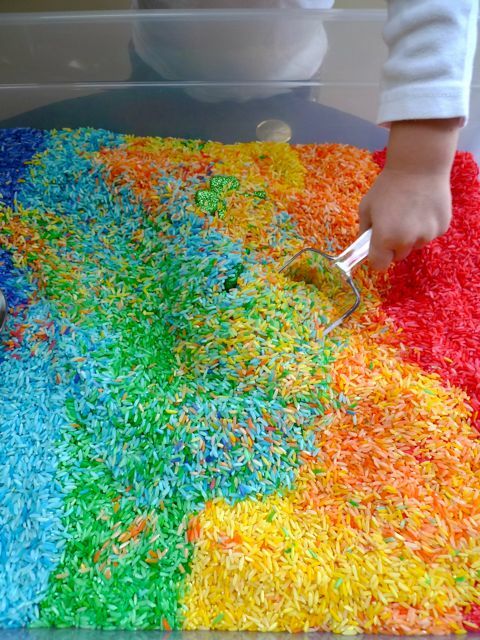 Rainbow rice. 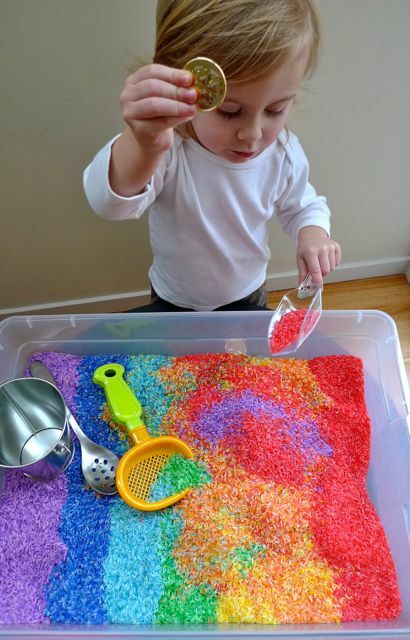 An amazing sensory play project that I have been waiting to do with the little miss. 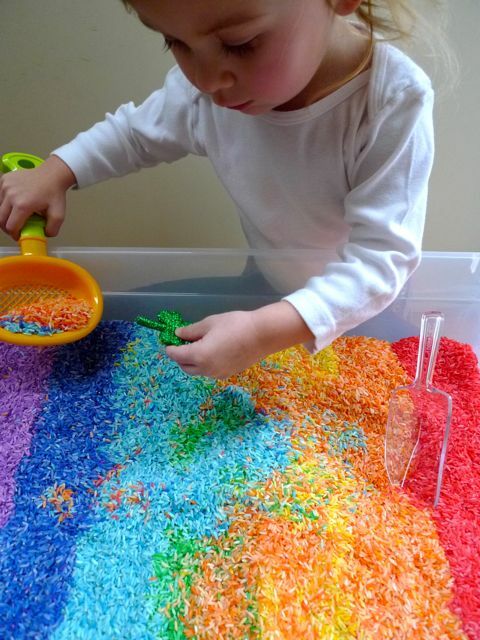 I first saw it when I was pulling together ideas for her rainbow sprinkles birthday party. I wanted to wait and introduce it at a later time. 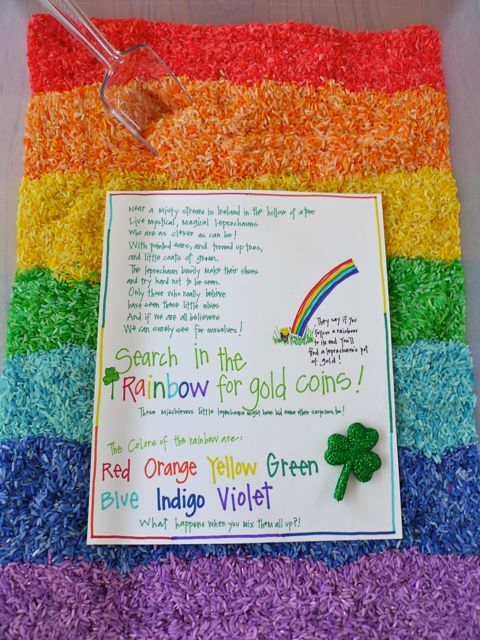 I figured St. Patrick's day was a great time to learn about rainbows and leprechauns! And with the gray weather we've been having, I need to see rainbows now more than ever! I started with a 25lb bag of rice. This was exactly enough for 8 cups of each color of the rainbow. Coloring the rice is very easy and I was surprised at just how fast it went. I put the 8 cups of rice in a gallon size ziplock bag. Next, 1-2tbsp of alcohol, which helps set the color, and as many liquid food coloring drops as needed to achieve the color desired. I started with 25-30 and increased it from there. Seal the bag and toss the rice in the bag until the color is distributed. Easy as that. Empty the bag onto a cookie tray to dry. The smell of the alcohol will go away as the rice dries. Now to fill the boxes! I wanted something big enough for enjoyable play with funnels, buckets, etc., but not too big, I decided on 28 quart clear boxes with lids for easy storage. They measure 23" x 16 1/4" x 6". It worked out PERFECTLY for the 28 cups of rice I put in it (4 cups for each of the 7 colors of the rainbow). Enough rice to play with and have fun, but not too much to overflow into the house. Totally ideal for toddler size! As I put each color in, I would push it towards the last color to make each color about 4" in width. Doesn't it make you smile? 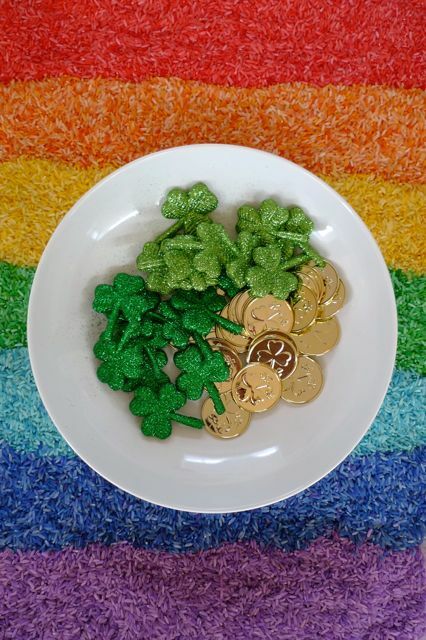 To introduce Clementine to the fun of St. Patrick's Day: leprechauns, rainbows, shamrocks, and a pot of gold, I bought some golden coins and glittery shamrocks to hide in the rice. I hid 6 shamrocks and 12 coins in each box. I simply pushed them into the rice. Buried treasure in the rainbow! I told her all about leprechauns and I read her a little Irish poem that I had found. We talked about how tall they were, what color they liked to wear, and about their mischievous ways. And of course how they say they like to hide their treasure at the end of the rainbow! Next came the colors of the rainbow (I went with the classic ROYGBIV, she'll have to learn it eventually, right?!) As much as she thought all of this was so cool, all she really wanted to do was get her little hands into that box of rice! She was very excited to find the coins and shamrocks. When they were all found she played for a VERY long time. Yes! I love a successful project. 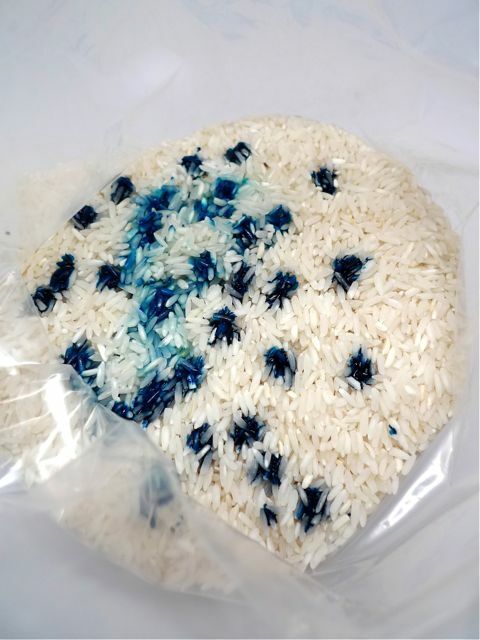 Will I be finding rice all over my house forever? Probably. But, I think it's worth it. of some sunshine, or just something green. there must be something else to put it in. she had to use what she had already got. 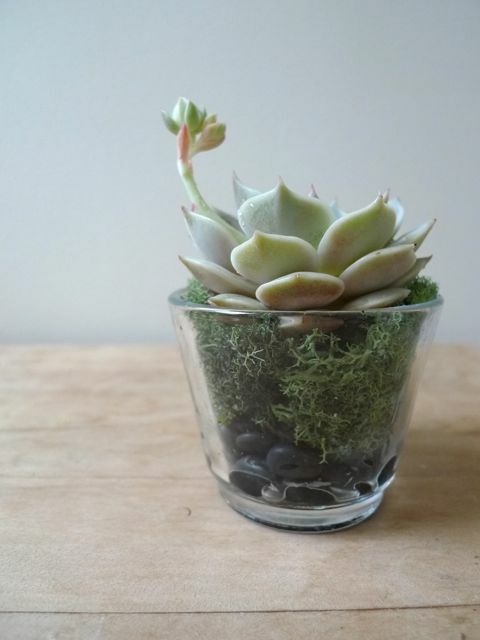 A votive, a few rocks, some moss, oh yes! like a makeover magic trick! The lady smiled, she is quite pleased. I know this, of course, because the lady is me. A mask seemed like a perfect mardi gras activity for the little miss. I showed her where New Orleans is on her favorite map puzzle. We listened to brass band music and talked about the festivities. She was super excited to get her beads in the traditional colors of purple (for justice), green (for faith), and gold (for power). We used these same colors to make our masks. I traced her hands, one on purple paper, and one on yellow paper. I cut them out and glued them together at the palms and then to some cardboard (cereal box!) to make them a little sturdier. Next came the eye holes. The rest was up to Clementine. 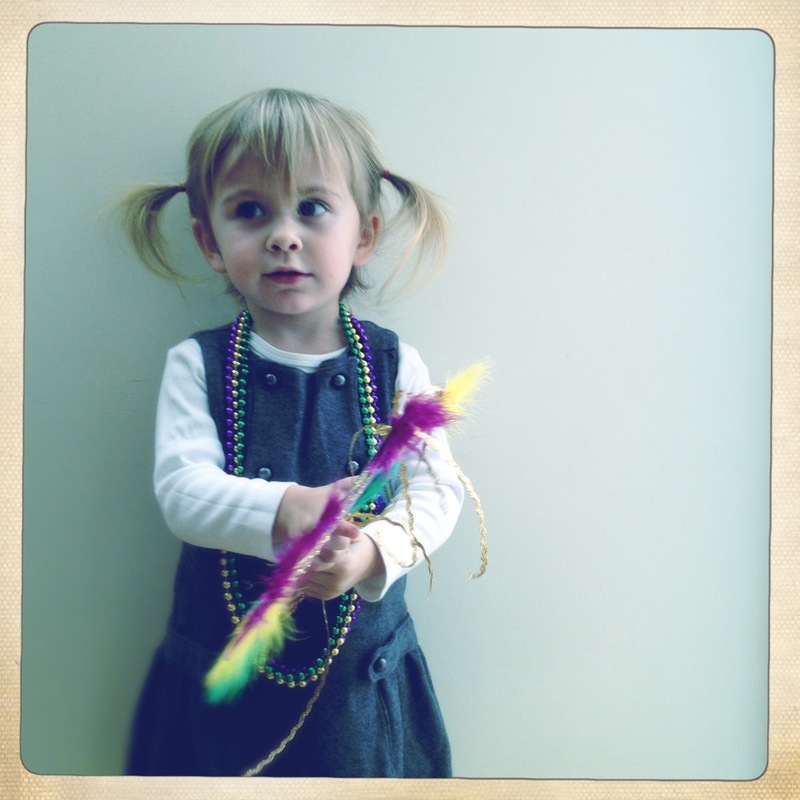 She glued feathers, drew with markers, and poured some gold glitter. It was a quick and enjoyable activity! I wound a gold pipe cleaner around a wooden skewer (with the point taken off) and taped it to the back of the mask. Lastly, three gold ribbons tied to the top. Tonight we'll feast on jambalaya and king cake. Having an excuse to celebrate all sorts of holidays is definitely one of my favorite things about being a mom! Pasta necklaces are so fun! What makes them even better? (Pretend this question is being asked to a two and half year old girl obsessed with pink) Well, when the pasta is pink, of course! I thought it would make them even more special to have a "locket". First off, coloring the pasta. 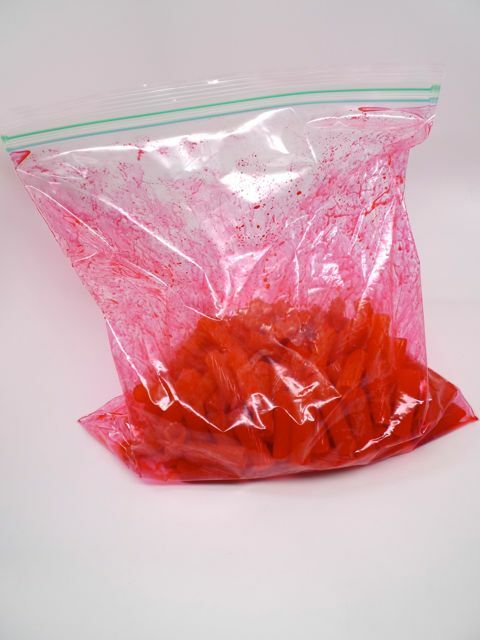 Put the pasta in a ziplock bag with a tablespoon of alcohol and 4+ drops off food coloring (depending on how dark you want your color, enriched pasta requires a few more drops of color). Shake it around until it is all coated. Place on tray to dry. Repeat this step for as many colors or types of pasta you want to use. Shoelaces make for the perfect string for the younger set. I cut one in half so each had the flugelbinder (yes, that is the name of the shoelace tip; impress your friends with that fun fact.) to use to ease in stringing the pasta. I tied a wagonwheel at the other end with a knot. As for the locket, I cut a heart shape out of a sturdy piece of cardboard. For best results do not use corrugated cardboard as it bends too easily. I traced the heart shape onto pink paper and cut out three more hearts. One to cover the front, one to cover the back, and the third I glued just the top part down on the front, to make a sort of flap so you could "open" the locket. I punched a hole to string it on the necklace, and I glittered the sides to cover up the cardboard. After all was dry, I wrote "Best Friends" Lastly, I cut out pictures of the girls' faces. Two of each. After the girls were done stringing, we tied a knot to make the necklace complete. Then we sat down with the pictures and a glue stick. We asked the girls to pick out the picture of their best friend, they did, and then picked out the picture of themselves. We glued the cute little faces under the flap, inside the "locket" and using a piece of sparkly pipe cleaner, attached it to their necklace. 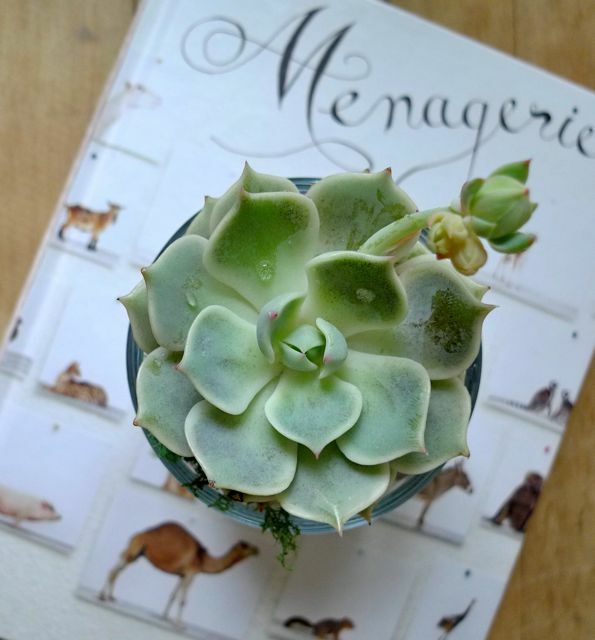 "Awww, so cuuute," Clementine said as she raced to see herself and her new homemade necklace in the mirror. Yes, indeed. this valentine is for the birds! We really did enjoy watching the birds eat everything off of our ballerina birdfeeder. I wanted to incorporate that idea into a type of valentine. This is what I came up with! They are very easy to assemble, and even though it looks like a lot of steps, they go together super quick. Using a pencil trace the heart shape onto a piece of cardboard. Cut out the heart shape. If you are making more than one bird feeder valentine, use this heart to trace others. Once those are done, set aside and get your brown bag or paper. Trace your cardboard heart on the bag and cut out. Now it's time to assemble. Cover the cardboard heart with glue. 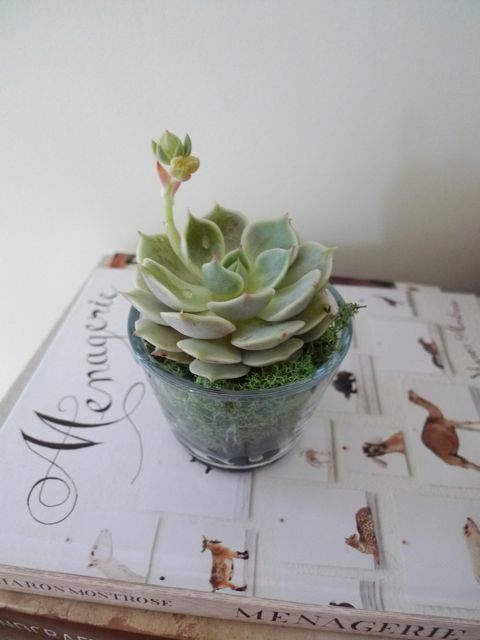 Place the doily on top. Press down to secure. Flip over. The glue stick will remain a little tacky, so it would be best to work on a sheet of wax paper or parchment. Or you could let it dry completely before moving on. Repeat for the other side. Glue the paper heart on top of the doily. If you used a box that has print on one side, choose that side to cover. This step is totally optional. I really just added it because even though the glue stick is non-toxic, I wasn't sure if the birds should be pecking at it and eating it. Punch out a hole in the center top of heart. Tie a piece of twine through the hole and knot it. Spread the peanut butter or shortening over the paper heart as neatly as possible avoiding the doily. Put the bird seed into a shallow bowl or pan. This is where the little miss liked to help out. Press the peanut butter side down into the seeds. Turn over and use your hands to cover any spots that need it. Really press the seeds into the peanut butter. Give it a shake so that the extra seeds that didn't attach fall off. Done! When it is hung from a tree it will be birdseed on one side and a red heart on the other. Place in the freezer to set while you clean up and get the packaging together. This is not a necessary step, of course, you could skip ahead to packaging. Since we have to mail these I thought it would make packaging them up a bit of a neater process. Place bird feeder valentine in a brown, waxed paper sandwich bag. I, unfortunately, was all out and wanted to make use of what I had on hand, so I made envelopes out of natural parchment. Wrapping them up like present in waxed or parchment paper will work as well. "The birdies will come from miles away to tell you you're loved and missed this Valentine's Day!" I always like a rhyme. Hang me up and you will see the little birdies come to me. Listen as they say, "Tweet, Tweet. Be my valentine, you're so sweet!" There are so many ways to package it up. 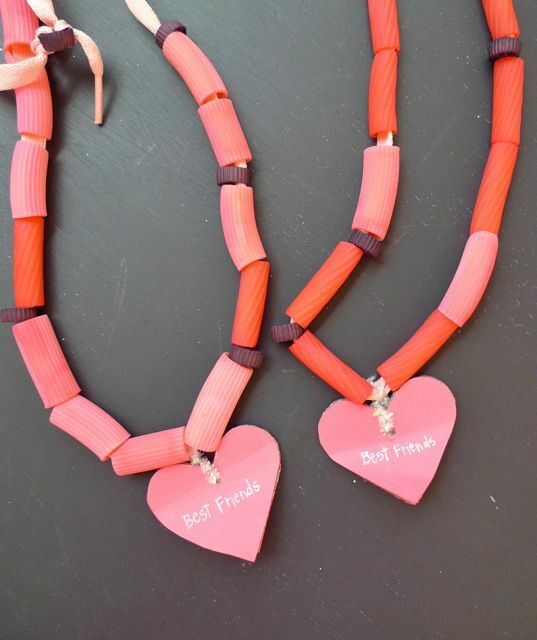 You could just use twine and go with a simple natural look, or think like a two year old who said, "pink, mama, pink!" Anyway you wrap it up, it's still a different approach on a classic doily valentine and the birds will love you for it too!